So, you’ve decided to take a gap year, have a break from education and get some space to ‘find yourself’. But now you need to decide on where you are actually going to go. London is often hailed as one of the greatest cities in the world, so why not make it one of your go-to destinations while taking some time out? 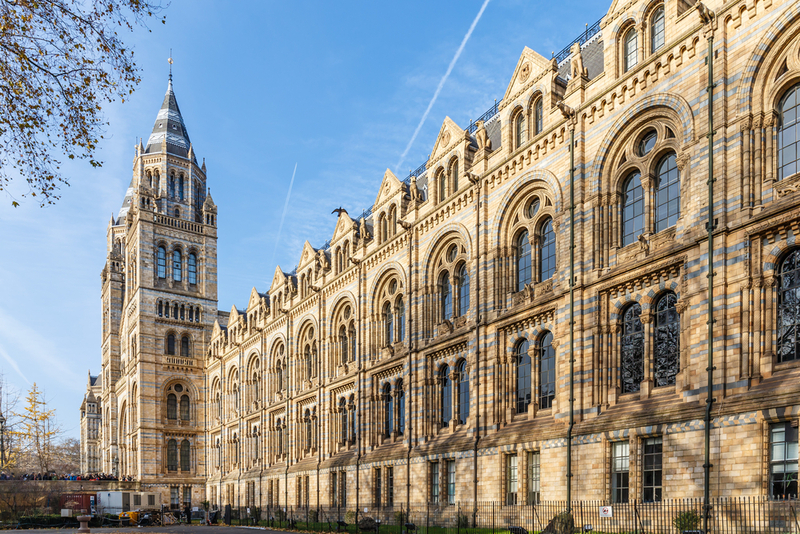 The city is great for so many different reasons and we’ve rounded up a few of the biggest pulls for visiting London, so what are you waiting for? It’s time to make the most of your freedom in the big city! While exploring the city you should treat yourself and spend a night experiencing some luxury in Park Grand Hotel Paddington. With a breadth of cultures at your fingertips, you can experience so much in the city of London. Additionally, you are in a place where you will be meeting so many people from different countries, which will stand you in good stead for travelling to your next place. London is full of backpackers and travellers so be sure to ask for hints and tips on how to make your journey as worthwhile as possible. 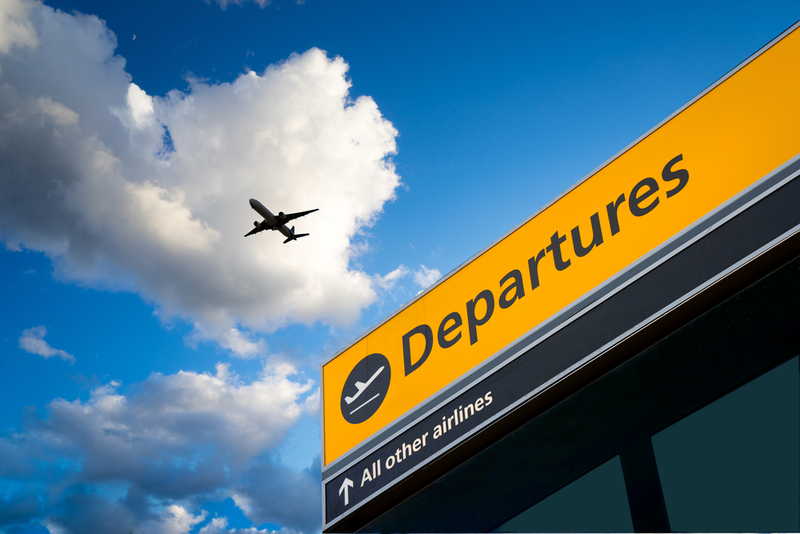 London is a great place for cheap flights from both Gatwick and Heathrow, so make the most of your stay here and then use it as a springboard to continue your journey to your next destination. People travel from far and wide to experience London and you’ll be in prime position to see just how much passion there is for the nation when you stay at the Park Grand Hotel Paddington. 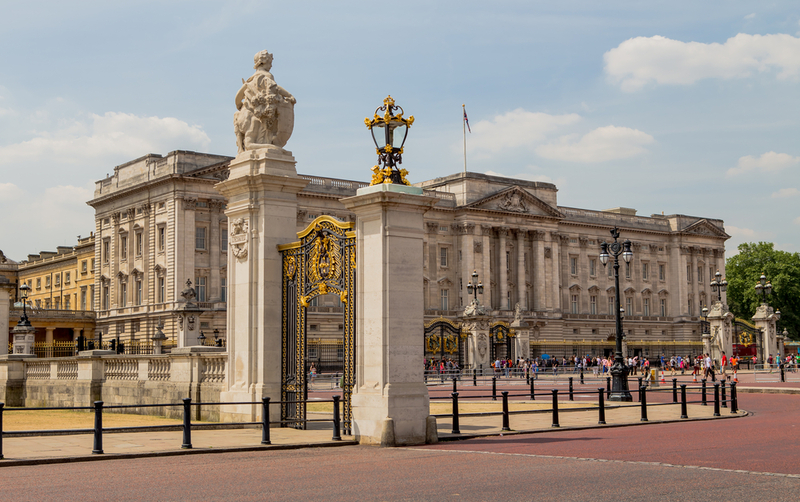 Why not visit Buckingham Palace, the residence of her Majesty the Queen and really get to grips with British culture and heritage? No matter what sort of night out you enjoy, London will be able to cater to your needs. If you enjoy something a bit more upmarket then head to Mayfair where there are lots of five-star clubs and sleek bars. 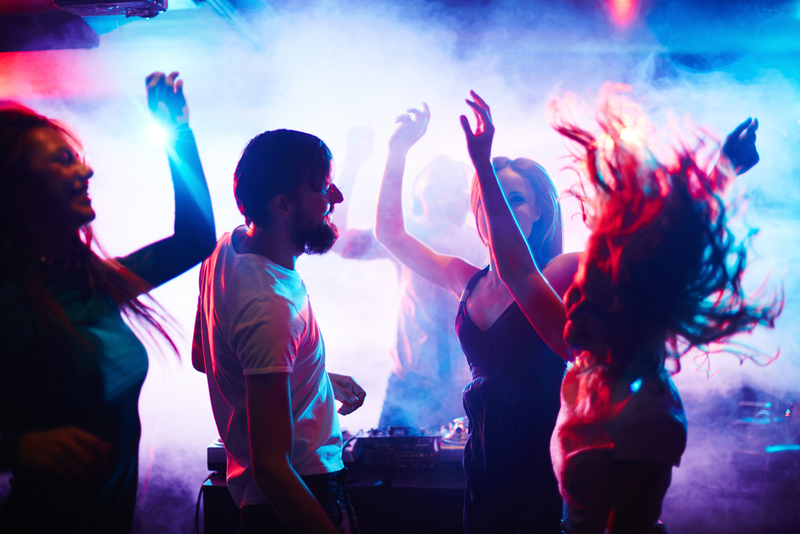 If you are more interested in the alternative music scene then Shoreditch is definitely the place to be, where clubs are constantly showcasing fresh talent from around the world. If you are thinking about going to university after your gap year, then it’s a good opportunity to at least spend some of your time immersing yourself in what it is that you hope to eventually study. If you are thinking of studying something creative like music or art then you are in one of the best cities in the world to really get those juices flowing! Visit museums and marvel at street art. You never know, you might even be inspired to take a different educational route after seeing all that London has to offer. After walking the streets and taking it all in, head back to one of our hotels near Paddington station London to rejuvenate and get ready to do it all again tomorrow! 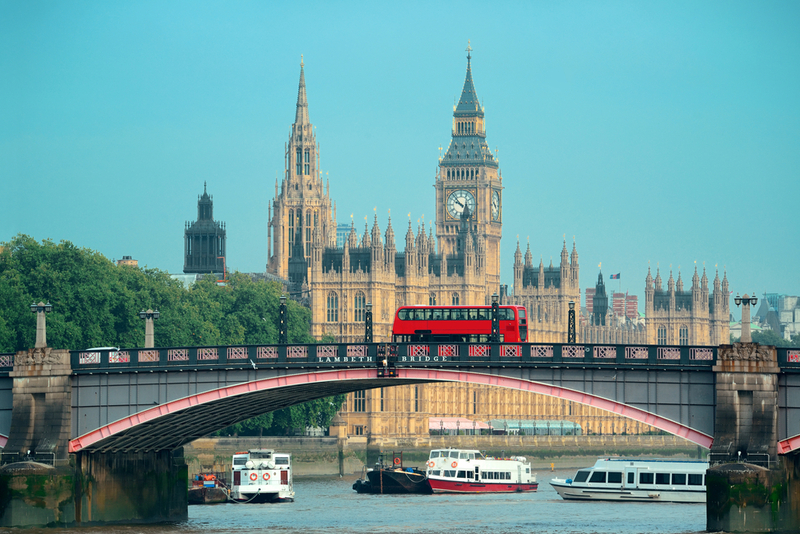 Share the post "5 Reasons to Visit London On Your Gap Year"
This entry was posted in London Travel Guide and tagged London Travel Guide, Visit to London. Bookmark the permalink.